As I read Kim Zetter’s “Countdown to Zero Day” I was reminded of the copycat discussions that seemed sparked by Ralph Langner’s warnings (see pp. 182-183). Did we have copycats? Do we have copycats? Off the top of my head, I can’t think of any I would call a close copy cat. That doesn’t mean there aren’t any, but if there are, they are still virtually unknown. However, we should recognize that some threat actors seem to have learned what I consider the most valuable lesson from Stuxnet: Engineering firms, ICS integrators and ICS software vendors are high value targets. Stuxnet attackers apparently went after after the computers at NEDA and other ICS integrators to get access to Natanz. This means the attackers had access to engineering details necessary to create highly-specific and customized attacks. It also means that the attackers had access to the ICS networks themselves (via engineering lap tops at a minimum). When we think of Stuxnet, we think of Natanz — but broaden your view. What other projects had NEDA and the other targeted ICS integrators worked on? Stuxnet and its cousin code (Duqu etc.) was/is all over Iranian (critical) infrastructure. Back to the copycats thread. Look at Havex. The parties behind Havex certainly targeted ICS integrators and support providers ( via Trojanized software from eWon and MBConnectLine). So in 2014 we saw a copycat of a key concept. And I would fully expect to see more ICS vendors, integrators, and engineering firms targeted by ICS-seeking malware in the near future. Who are your ICS integrators? Who is providing maintenance to your ICS? What security policies and procedures are you requiring of those parties? If the answer to these questions is buried in layers of subcontracts, and all you know is “that your control systems work” chances are there’s not a lot of security oversight going on. Good luck when the next copycats arrive. 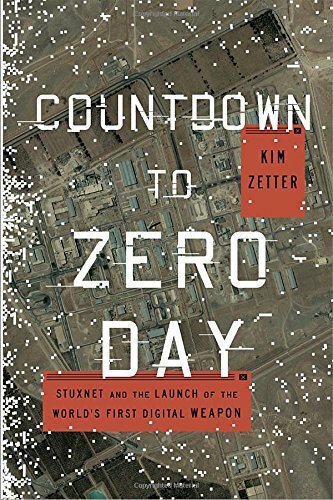 It is exciting to see Kim Zetter tell a compelling story of Stuxnet for the masses: Countdown to Zero Day. I had the opportunity to speak with her at the RSA conference this past Spring. I had just presented some interesting (free and open source!) research on Stuxnet. You can read about my RSA presentation here. While I have yet to read Zetter’s book, she has definitely gone beyond my work in many ways. Symantec said there were five target companies. Zetter names four (NEDA, Behpajooh, Foolad Technic, Control Gostar Jahed). Symantec must have known their names, but has never divulged them publicly. 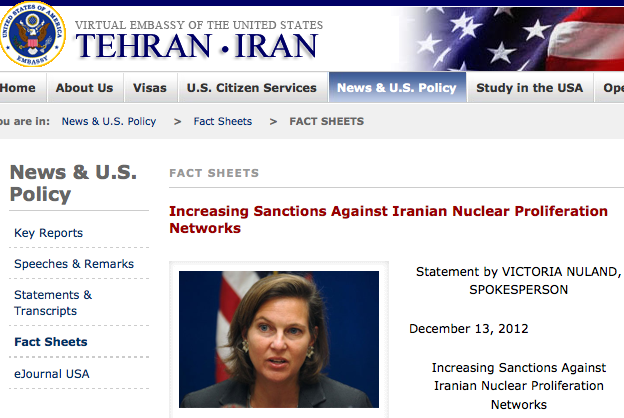 The State Department sanctioned NEDA for its involvement at Natanz after Stuxnet was “over” (sanctions announced in Dec. 2012) — which to me essentially confirmed that NEDA could have been the vector for perhaps both understanding Natanz ICS, and delivering Stuxnet — and its cousin code — to their objectives. Conclusion: Based on these revelations of how Stuxnet “got in”, if I were a control systems integrator (especially one that supported military installations or capabilities) operating in the West, I would be very concerned about my own internal systems, and the control systems I was building for my customers.